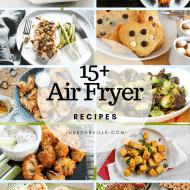 Air Fryer Archives | Simple. Tasty. Good.